Formula One world champion Lewis Hamilton has issued an apology after sharing a video on Instagram of him chastising his nephew for wearing a princess dress. The video has since been taken down, but in the post Hamilton told his 5.7 million followers: "I'm so sad right now. Look at my nephew." The camera then moves to a young boy wearing a blue and pink princess dress and waving around a pink heart-shaped furry wand. Hamilton asks the small child: "Why are you wearing a princess dress? Is this what you got for Christmas?" When his nephew says yes, Hamilton replies: "Why did you ask for a princess dress for Christmas?" He then shouts at the boy: "Boys don't wear princess dresses!" The youngster covers his ears with his hands and turns away. 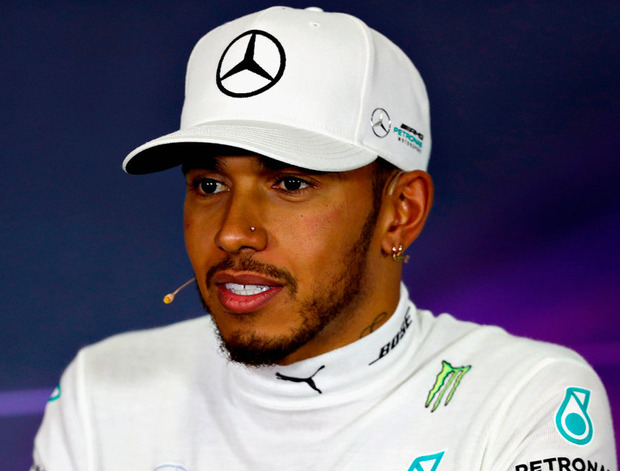 The huge negative response towards Hamilton's message saw him to issue an apology on Tuesday evening.